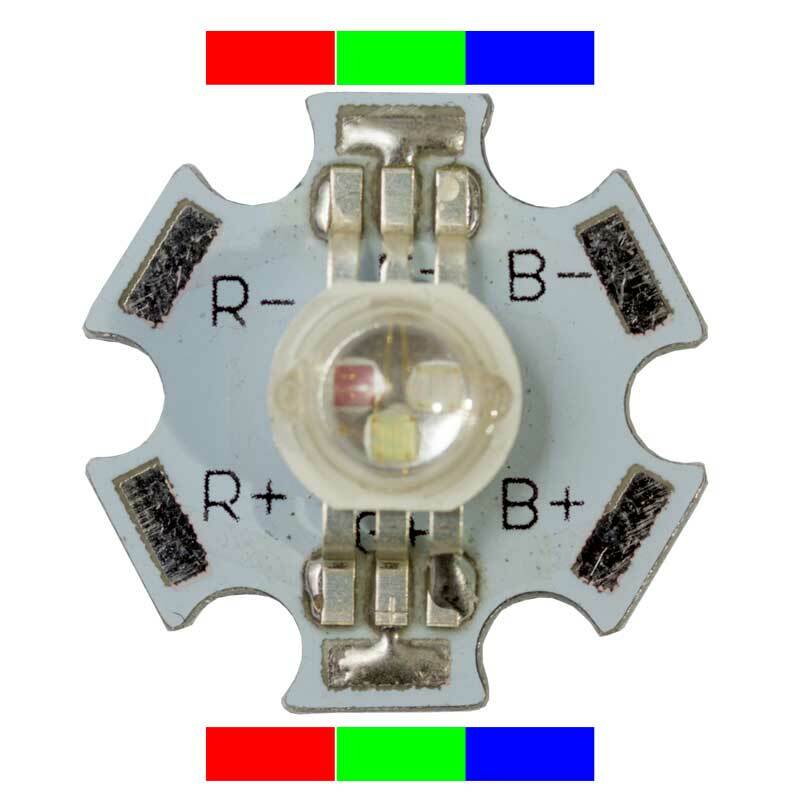 The RGB STAR LED is very special in that it contains three separate LEDs. 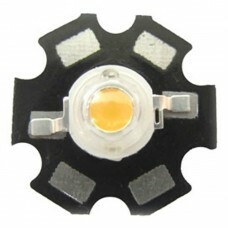 With a rating of 3 watt, current to the LED is optimal at 700mA for each colour. 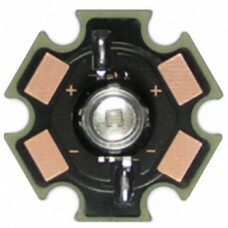 This LED uses the multi-chip design. 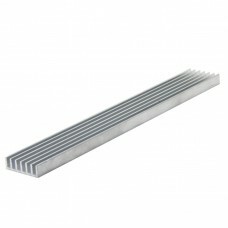 The close chip placement achieves an exquisite colour mix even with short distances. 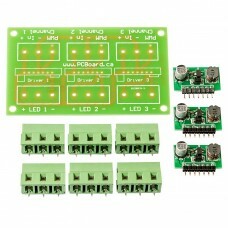 The 6-pin layout allows to use it in almost all common applications. Allows for usage in many connection standards. 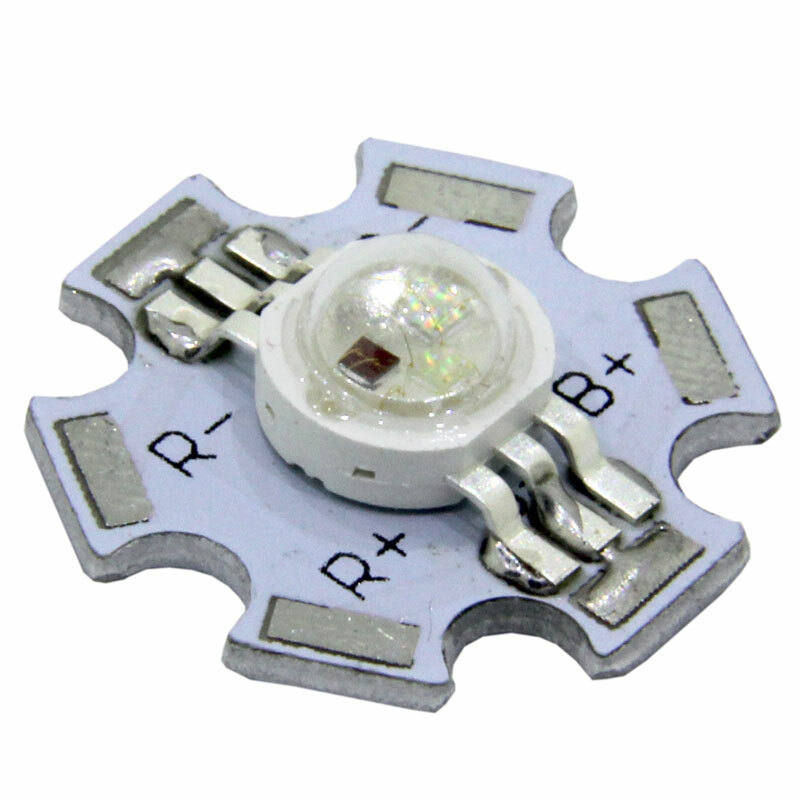 Applications with high power LEDs need adequate heat conduction. 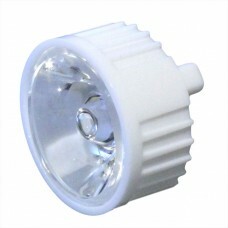 It is very important and necessary to get the heat off the devices to ensure the maximum light output, lifetime and efficiency. 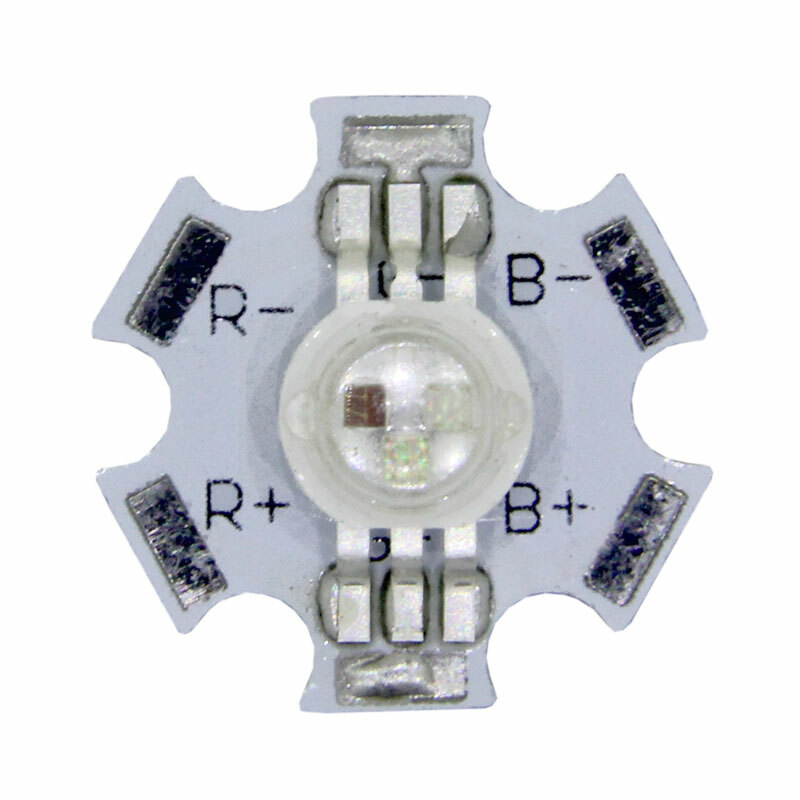 LEDs should be run with a constant current driver. 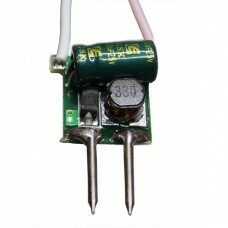 Please see our High Power LED Driver Kit for a compatible driver solution.